The Italian duo Domy Berardino & Mirco Sonatore (The Deepshakerz) launched their brand new imprint ‘Safe Music’ in fine style this week exclusively on Traxsource. 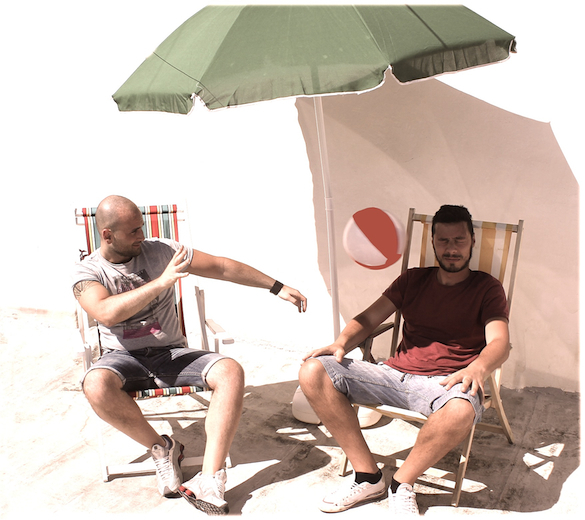 These two young Italian DJ/Producers regularly serve up a perfect blend of various musical styles ranging from vocal House, afro-beats, to 90s Tech and Chicago style. 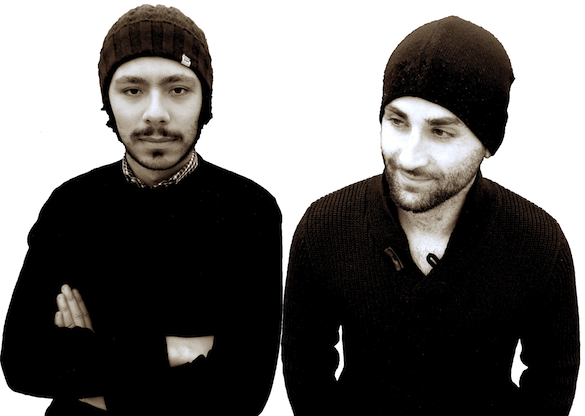 Their music has led to them gaining international support from the DJ likes: Groove Armada, David Morales, Loco Dice, Dubfire, Riva Starr, Mark Knight, Roger Sanchez, 2000 and One, Pirupa, Luciano, Shinedoe, Tube & Berger, Quentin Harris, Stefano Noferini, Chocolate Puma, Sandy Rivera and many more…. Hello guys first of all thanks to you for this interview. We are right now in our studios here in Italy, we’re producing and working hard for the summer season with fresh tracks for our new label “SAFE” and sorting out gigs. 2) Where does your artist name emanate from, what’s its meaning & why did you choose it? 3) What is the one machine, program, sound, drum machine, technique that characterizes your sound? 4) Tell us about your new Label Safe Music? 5) What keeps you both motivated after all this time? Tell us about the highs and the lows. We know that things are not easy and we’ve had many high and low moments but our passion for the music is strong and we never give up. We continue challenge ourselves but pushing the boundaries in this current world of music! 6) Share a few artists that have influenced your sound? Our favourite producers have always been Marc Kinchen (MK) Riva Starr, Sidney Charles and the duo Emi and Giacomo aka Supernova. They all they have exactly the right concept of versatility that we love and aspired to with our music! A good and difficult question :) We don’t have anything specific that gives us inspiration. A simple track-sample (4 or 8 beat) or anything we like can inspire us to make something good. A vocal, part of an acappella or instrument etc. 9) And finally, what would be your short list of dream collaborations, past or present – dead or alive? The Deepshakerz latest release ‘We Are’ is out now on Traxsource. 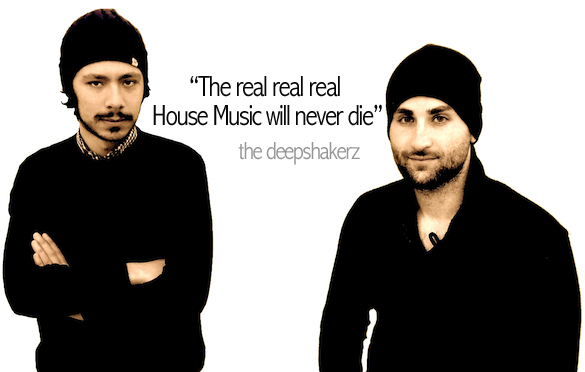 The Deepshakerz latest Traxsource Chart.